Sony’s confirmed party chat is coming to the PlayStation 4 when it launches this year, and it’s a feature that won’t require PlayStation Plus to utilize. In a PlayStation Access Q&A published today, Sony confirms that a handful of online features won’t require PS Plus to utilize on the PS4, including party chat. Free-to-play games and services like Netflix will also not require a Plus subscription, but most games will require one to partake in online content. In addition, Sony also confirmed that the PS4 will allow a friends list of up to 2,000 players; the PS3 capped out at 100 – good news for those out there who are staggeringly, insanely popular. The PS4 doesn’t support the PS3’s Dual Shock 3 controller, but does support PlayStation Move. 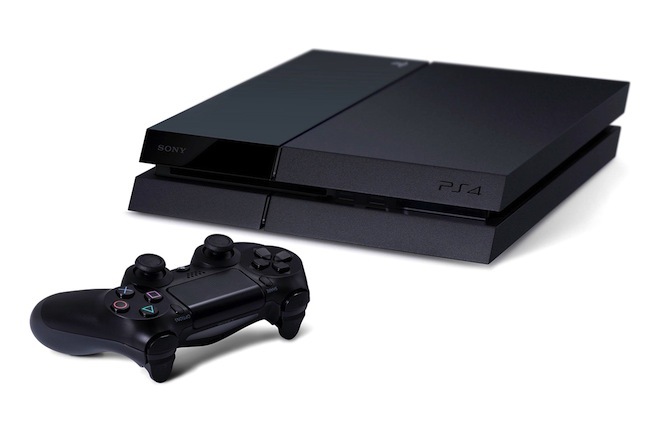 The PS4 is “jet black;” at launch, the PS3 was “piano black” – certainly a notable distinction. Sony plans to incorporate 3D into the PS4 experience in some way, but isn’t ready to announce anything just yet. As previously announced, the PS4 will launch with a 500 GB hard drive, which is removable in much the same way as the PS3’s is. The new PlayStation Camera shoots video in 3D and has four microphones for directional input and output audio. The xross media bar will become the “dynamic menu,” the layout of which is customizable, allowing you to manage downloads and see what your friends are up to. Existing PlayStation Network IDs are transferrable to the PS4 and what personal details are shared are controllable by each user. What do you think, gamers? Will you fill up a 2,000-person friends list? Let us know in the comments.